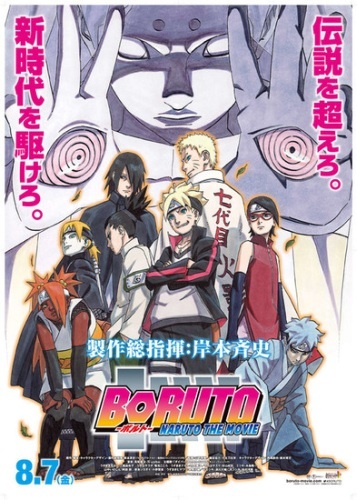 Plot Summary: Boruto is the son of the 7th Hokage Naruto who completely rejects his father. Behind this, he has feelings of wanting to surpass Naruto, who is respected as a hero. He ends up meeting his father's friend Sasuke, and requests to become... his apprentice!? The curtain on the story of the new generation written by Masashi Kishimoto rises!